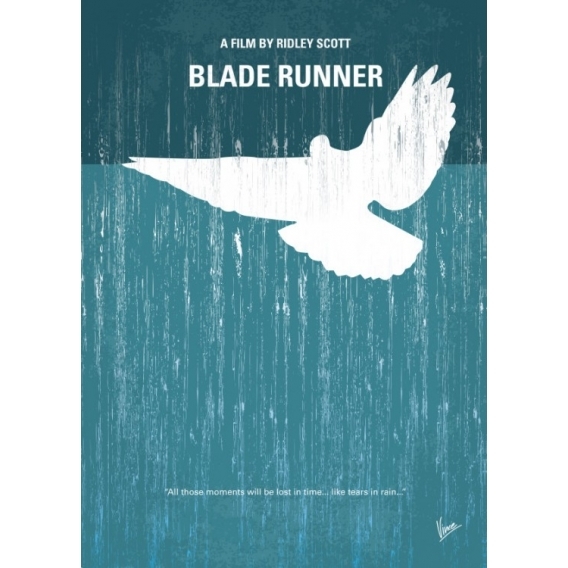 Check out our Blade Runner metal poster. 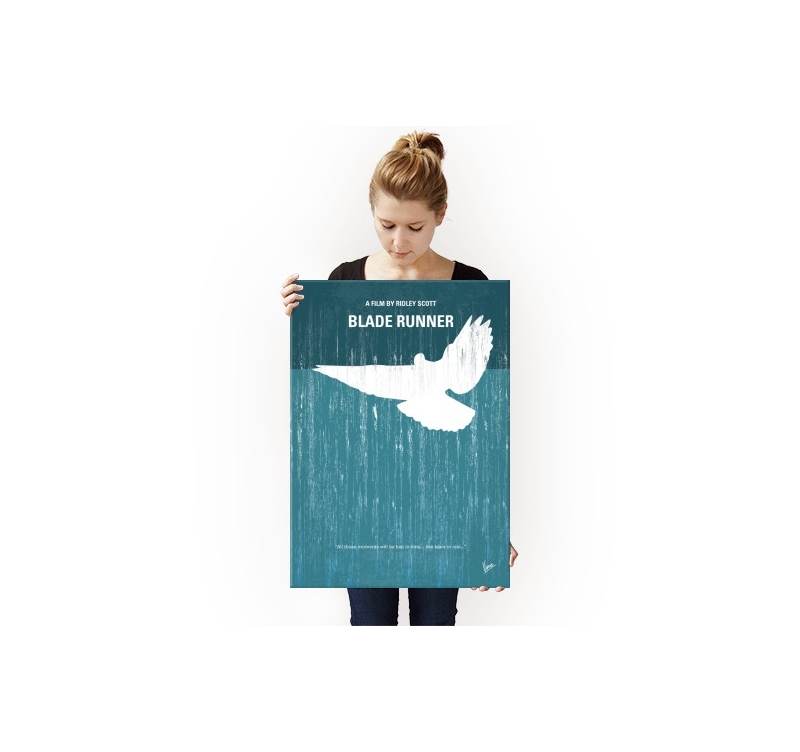 This original collector poster comes with its magnetic hanging system. 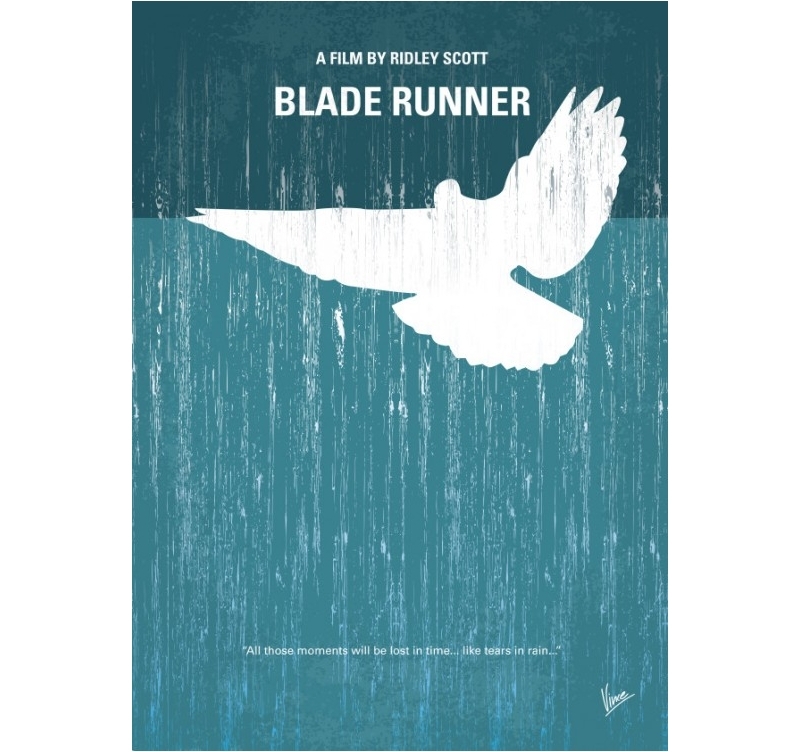 Completely free deliveries in metropolitan France and Belgium for this Blade Runner wall poster. The fight of the replicants, who are androids that nothing can distinguish from the human being against the blade-runners who are responsible for eliminating these. An elegant and visionary film that comes in a giant poster ! 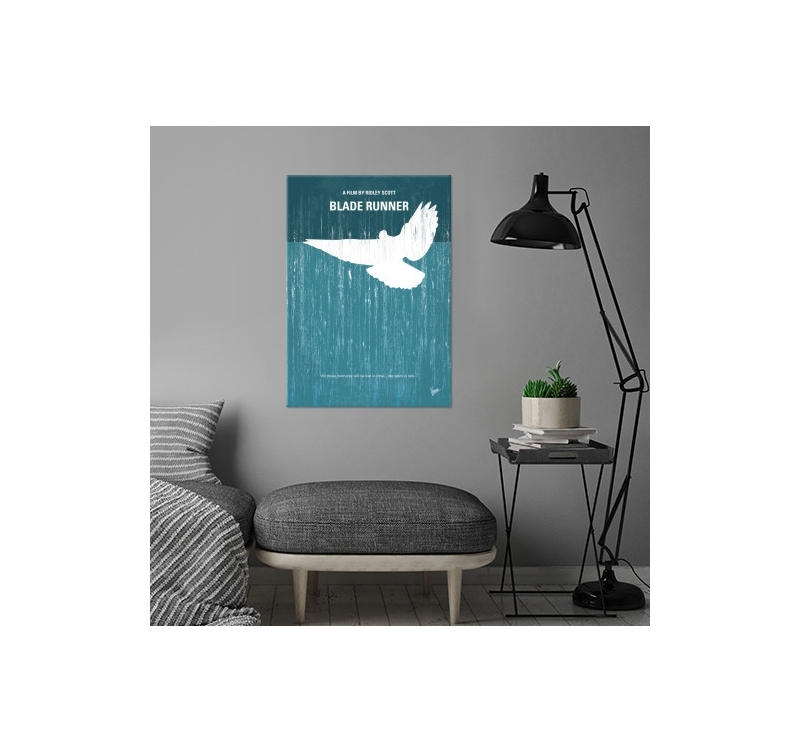 The bird on this wall poster conveys a sense of freedom as a representation of Blade Runner. The light colors of this metal plate will bring a soothing atmosphere to your home decor. 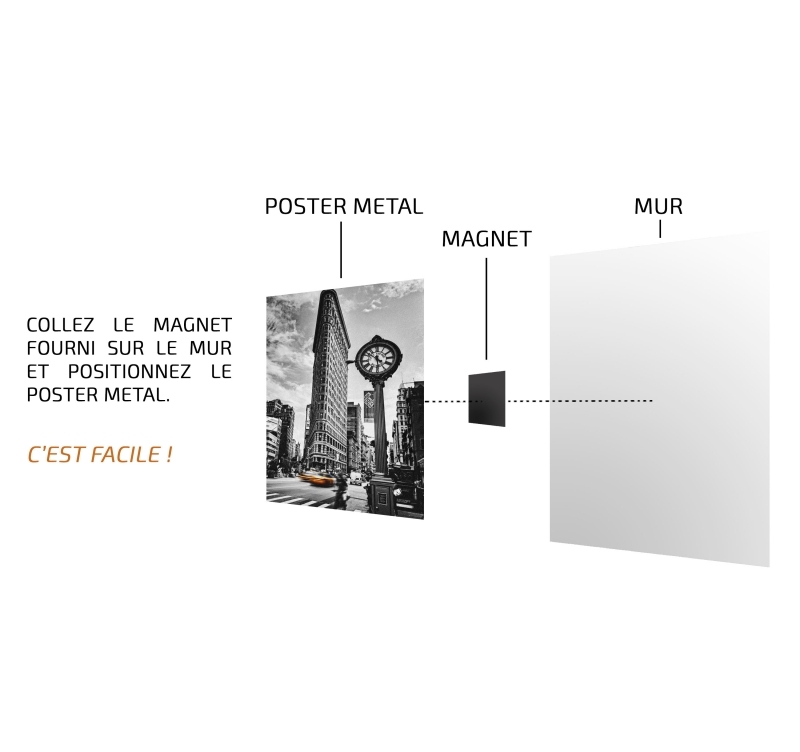 This poster was made by our artists to offer you a modern cinematographic creation authenticated by a hologram on the back of the wall poster and signed by our production manager. The attachment system will allow you to fix this wall metal Blade Runner poster to your wall without hole or screw, so you can change the Artwall and Co poster according to trends! 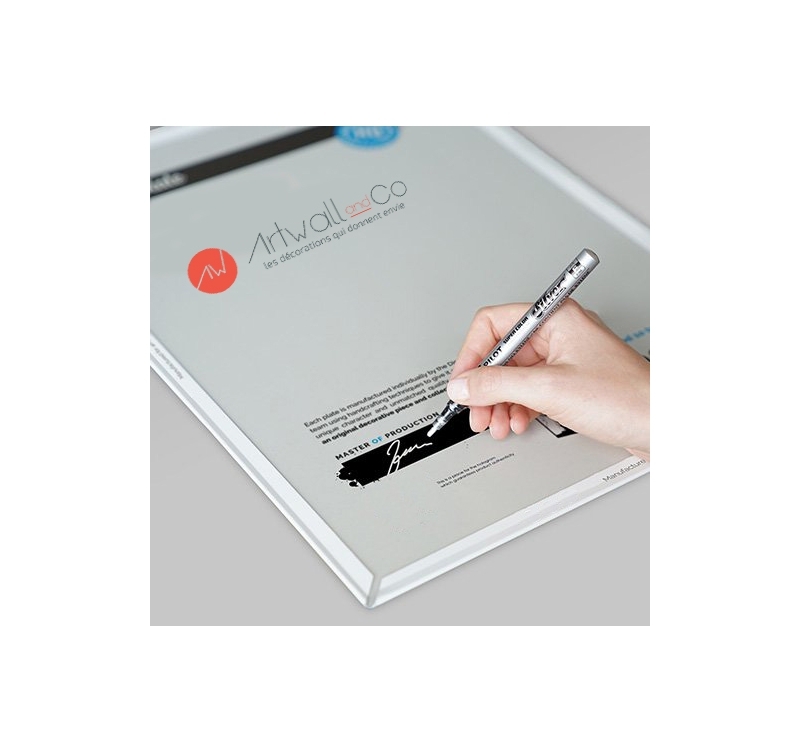 Each ordered metal film poster allows you to directly support the artist of this wall frame.